So far Petra Sala has created 13 blog entries. Sorry, this entry is only available in Nederlands and Deutsch. (Nederlands) Word jij onze ruimtelijk trainee? 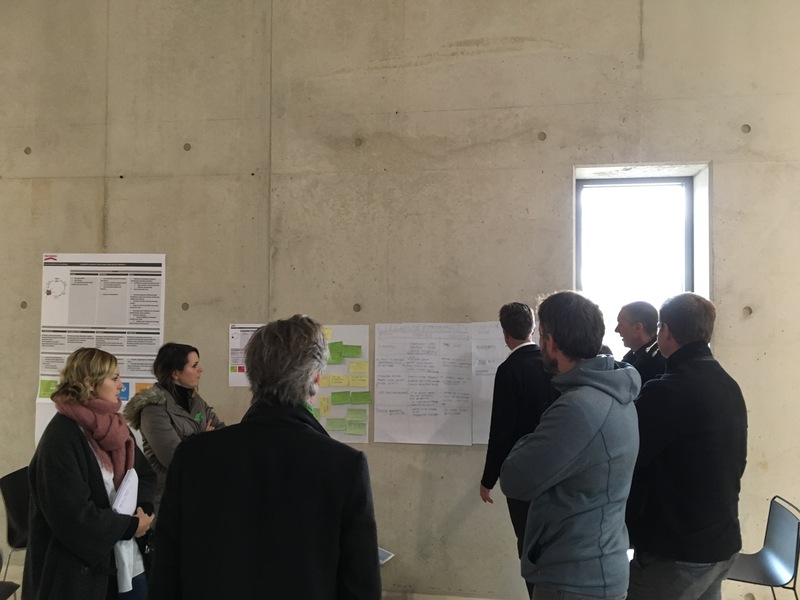 Monday the 9th of October the co creation process in Luxemburg Kirchberg continued with a workshop. At a special location, the tram remise, we continued working on the three projects: Zone A1 Kennedy Sud, Grünewald and Kiem. 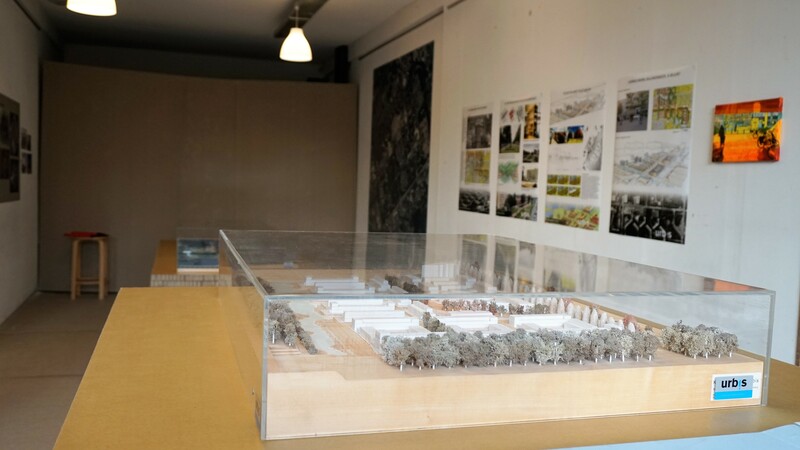 Several architects, engineers and landscape architects will start working in teams in the next months. Goal is to make sustainable and innovative projects that will have the accordance of a variety of people and participants, both professionals as well as residents. All projects will be based on the Cradle-to Cralde principles of Bill McDonough, who is also involved in the process. Urbis werkt sinds januari 2017 aan een woningbouwproject in de gemeente Alkmaar. 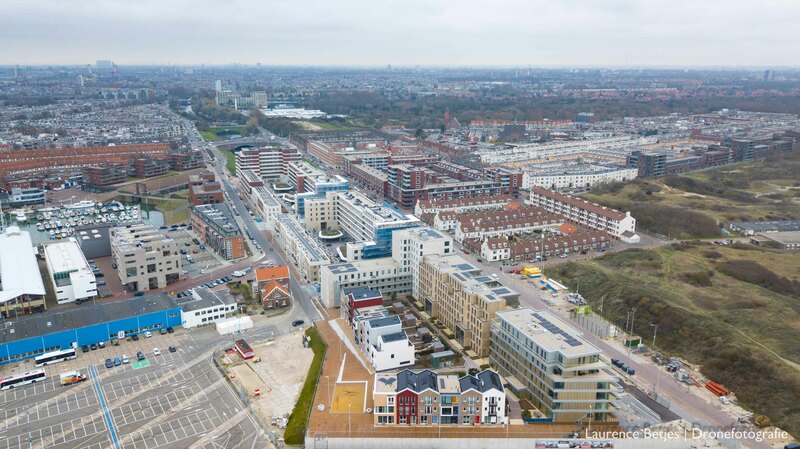 Deze locatie grenst aan de monumentale Ringers chocolade fabriek en kijkt uit over de oude binnenstad. Op slechts 10 minuten loopafstand van het historische centrum en 5 minuten van het stadskantoor en winkels. 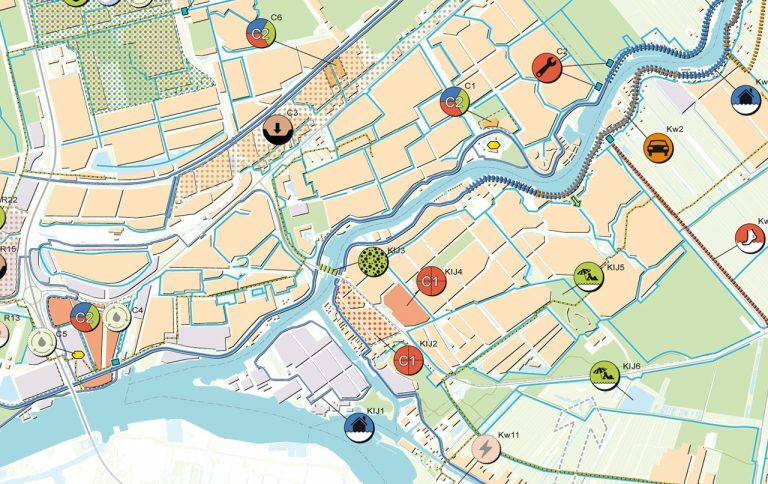 Het ontwerp streeft naar een attractieve leefomgeving pal naast culturele en leisure functies en natuurlijk de herontwikkelde Ringers fabriek. On 11th of November the ceremonial first pile for the new hospital Amphia was succeeded. The whole ceremony was graced by Prince Carnival. 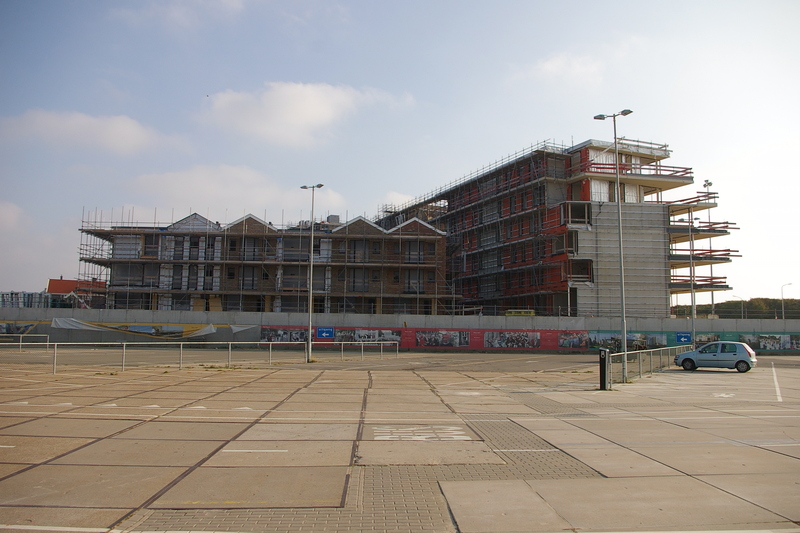 In the background there is the previous parking building, a sneak preview of the architectural style to be expected. The renewal of this hospital creates a concentration of hospitals Amphia in Oosterhout and Langendijk in Molengracht, Breda. 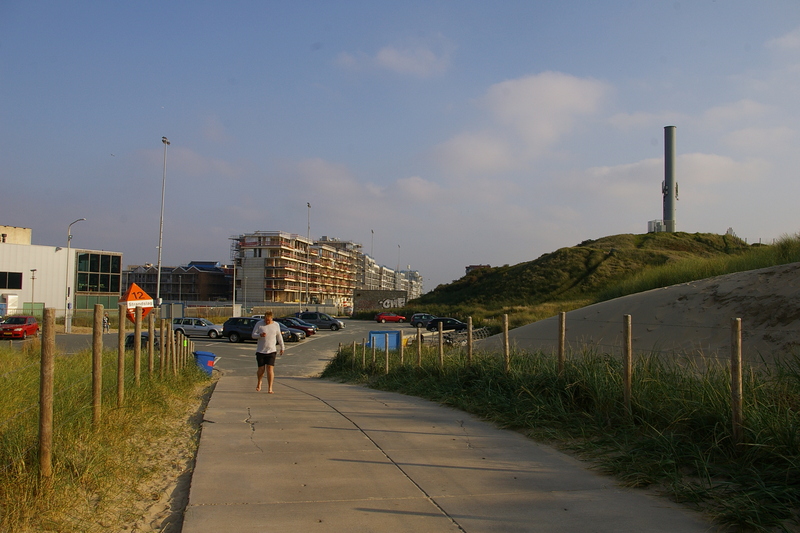 It also means the shift to a regional top clinical center, while one of the largest hospitals in The Netherlands. 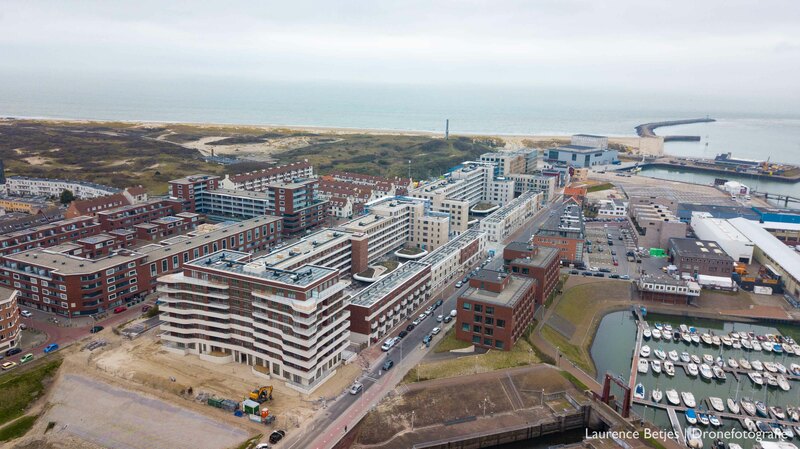 Currently this project is the largest construction project in the south of The Netherlands. 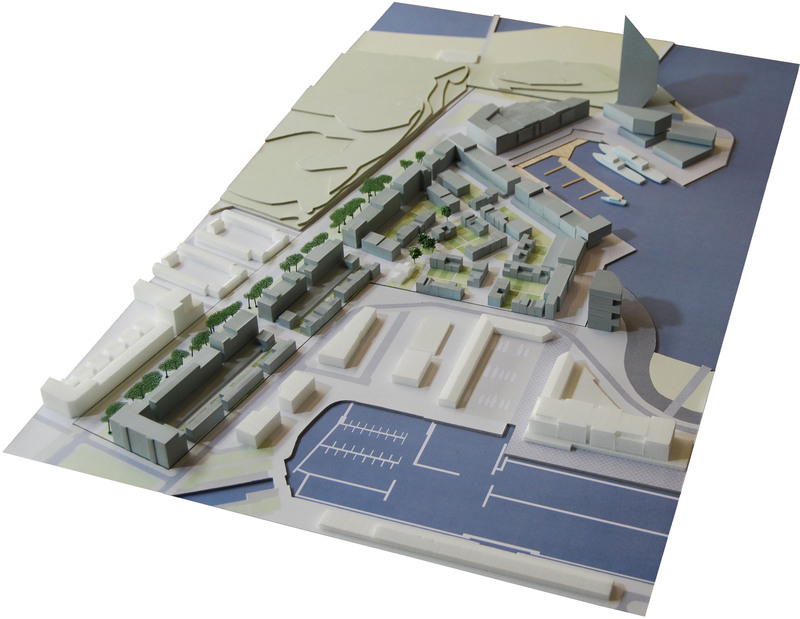 A comprehensive urban study and research integration preceded the final design. The plan is the result of collaboration between various parties. 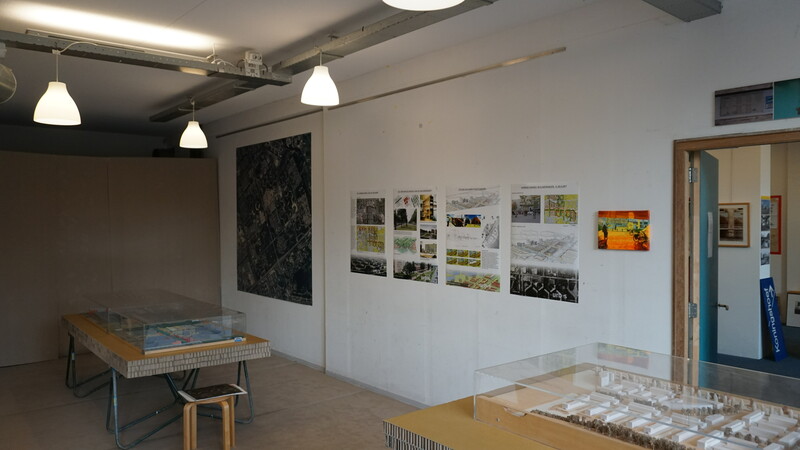 Urban design: Urbis, Architecture: Wiegerinck architects (Jarno Nilissen), Landscape: Bosch and Slabbers. With the move of Urbis to the Heineken buiding in Rotterdam, the cooperation between Urbis and Van Veen Architects becomes more structural. By joining forces, the offices can now offer a full service product to the clients: from masterplan to architectural detail and from building typology to public space design.